"There is vitality, a life force, a quickening that is translated through you into action, and because there is only one of you in all time, this expression is unique." 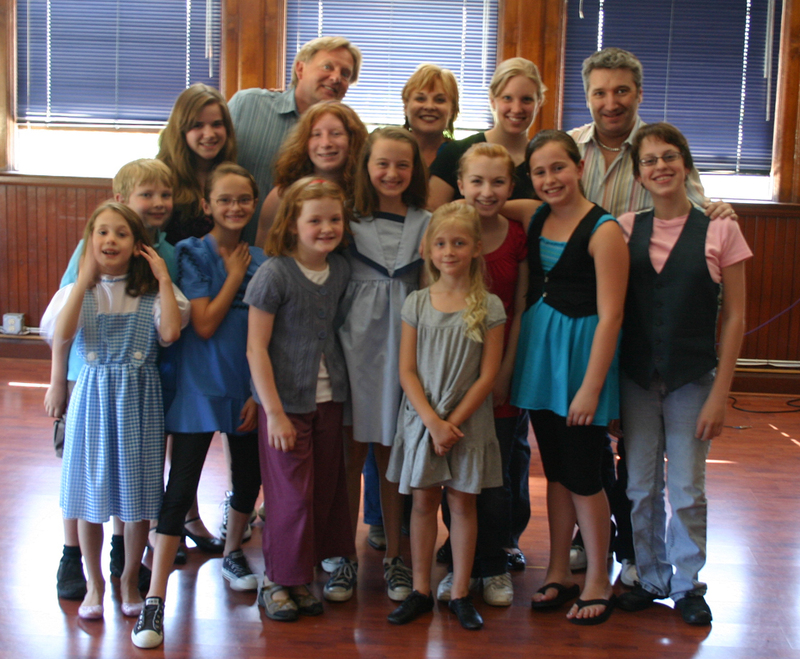 Rebecca offers Master Classes, Song Interpretation, and Audition Preparation for Musical Theatre designed for singers and actors who are classically and theatrically trained and are in pursuit of a professional career in the performing arts. She organically works with each artist to explore their true voice with an emphasis on lyric driven storytelling, vocal technique encouraging each student to step out of their comfort zone. From her home studio in LA, Rebecca offers private coaching’s designed to properly build an audition book and to prepare for upcoming auditions with trusted colleague and pianist, Ben Ginsberg. 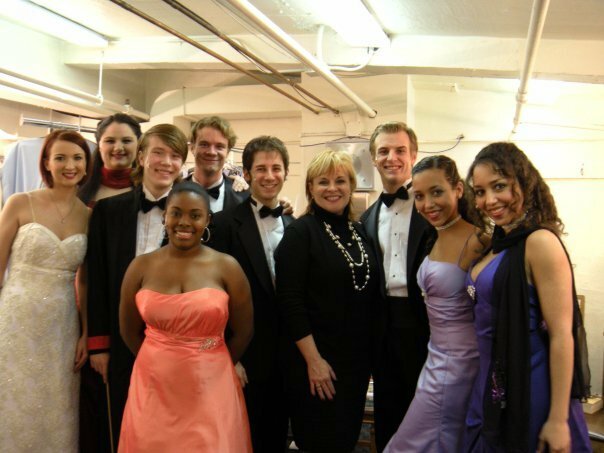 She has taught Master Classes for Southern Methodist University, the Governor’s School for the Arts in Norfolk, VA and the educational consortium across Montana. 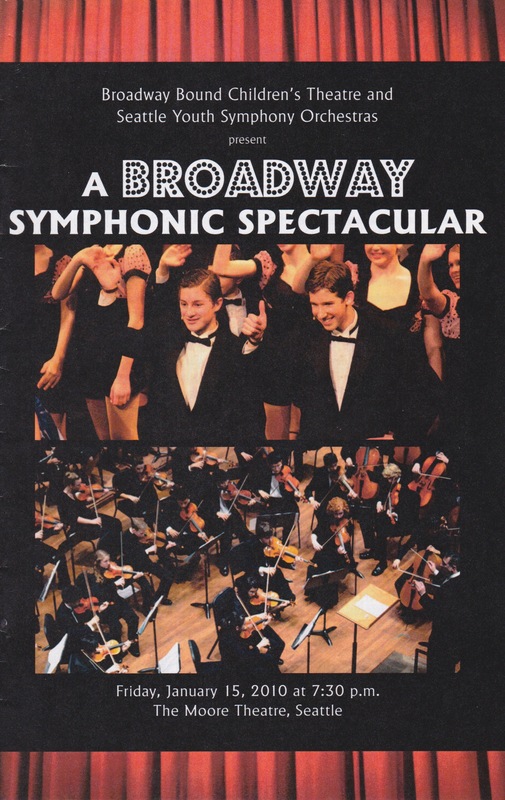 For the Seattle based, Broadway Bound Children’s Theatre, she taught song interpretation workshops for their summer curriculum and served as their Program Advisor for ‘A BROADWAY SYMPHONIC SPECTACULAR,’ a joint venture with the Seattle Youth Symphony Orchestra that featured nine Vocalists, conducted by Stephen Radcliffe. For Broadway Bound’s outreach program she served as the Music Coordinator for the concert musical, GOD LIVES IN GLASS composed by Keith Thompson and conducted by Barbara Jamison at the Paul Robeson Performing Arts Center. Most recently, she joined the AMDA – LA Conservatory as an adjunct Faculty member for their musical theatre department. Rebecca holds a BFA degree in Classical Voice Performance from the Ithaca College School of Music.